104, Mala Arnautskaya Str., Odessa, Ukraine. 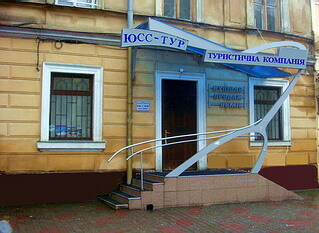 507 Office, 16, Kreschatik Str, Kiev, Ukraine. 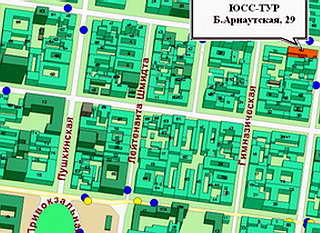 Hotel reservations service in Odessa from 1999 onwards! 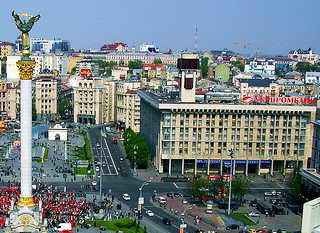 Booking hotels in Odessa, Kiev, Lviv. From the cheapest to the most luxurious. Rest in Odessa - sanatoriums, boarding houses, bases of rest at the sea. Resorts Zatoka, Karolino-Bugaz, Koblevo, Sauvignon. Organization of conferences, conference service. Rent of Conference halls and conference equipment. Excursions in Odessa, Kiev, Lviv. Individual and group excursions. Transport service for tourists, transfers from airports. Rent a car. Limousine service. 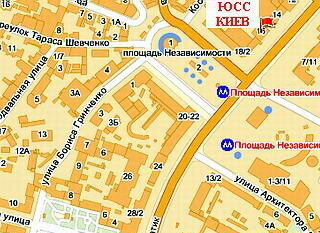 Apartments for rent in Odesa, private apartments, houses near the sea. Your reliable travel agent in Odessa!